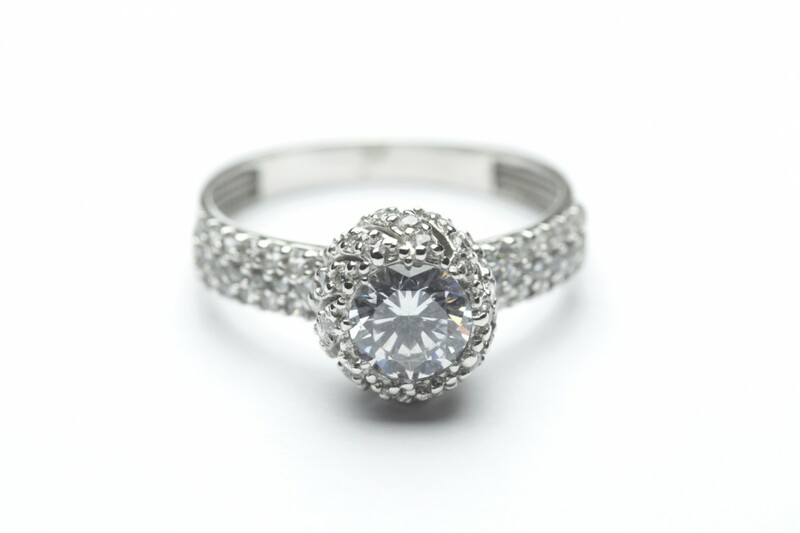 Wedding rings have a high emotional value, be worn every day and will remain beautiful for a lifetime. Therefore, the selection of these jewelry pieces should be deliberate. Ideally tailored wedding rings down to personal preference, have a timeless design and pleasure of the wearer or the carrier daily on the new. How you can achieve this, we tell you here. There is no rule, wedding rings must look like, but there are infinite variations, from which you can choose your personal favourites. To do this, a piece of advice from our site: you make not necessarily dependent on temporary trends your decision! Who knows whether a design that is particularly hot at the moment will tell to you in a few years? It is safer to take permanent preferences. Do you prefer Platinum, white gold, yellow gold, Rosé gold, or a combination of several precious metals generally rather? Find beautiful Diamond or color gemstone? 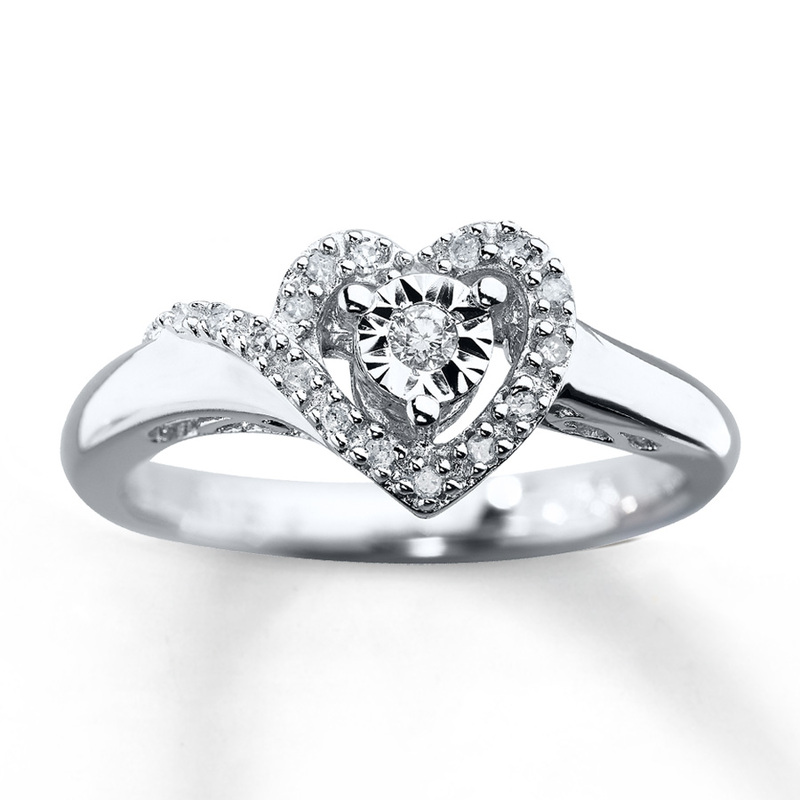 If you are a lover of diamonds for years, that is to change soon is likely. 2. Matching Rings For Him and Her? The wedding rings for him and her need to be by no means exactly the same. Rather, there are very beautiful combinations of a diamonte mémoire ring for the woman as well as a simple ring rail for the men. So how the personal preferences differ, the design of wedding rings must not differ from each other. If you want, can be made a clear relation between the two pieces of jewelry by the choice of the same precious metal, the same surface treatment or the same engraving. 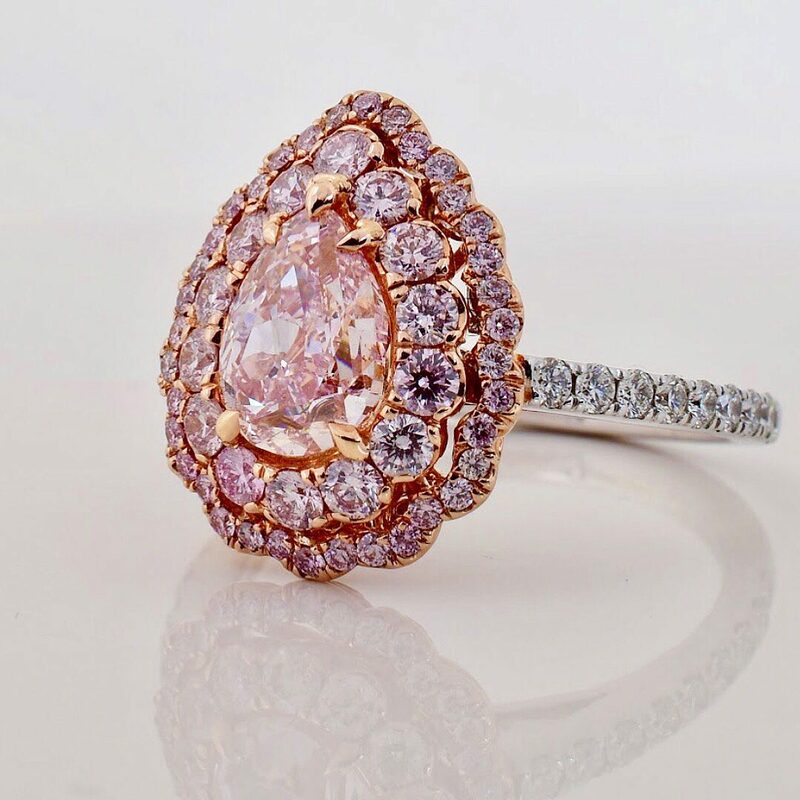 Usually, the diamonds or coloured gemstones be integrated during wedding using a frame version or a version rubbed directly into the ring rail. So the piece of jewelry features a smooth surface and a high wearing comfort. The gems are also protected against damage or loss. 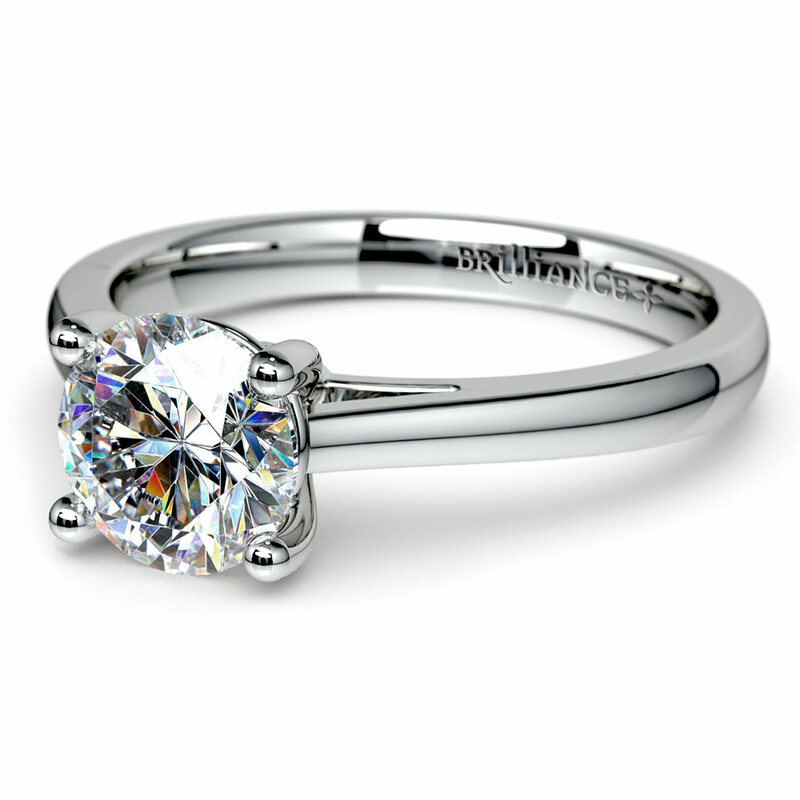 Some couples opt for a little gem, which is integrated on the inside of the wedding rings. The choice between an oval-shaped, half-round or flat profile is on the ring rail. The surface can be matte finish depending on the request, or it can be polished to a high gloss. 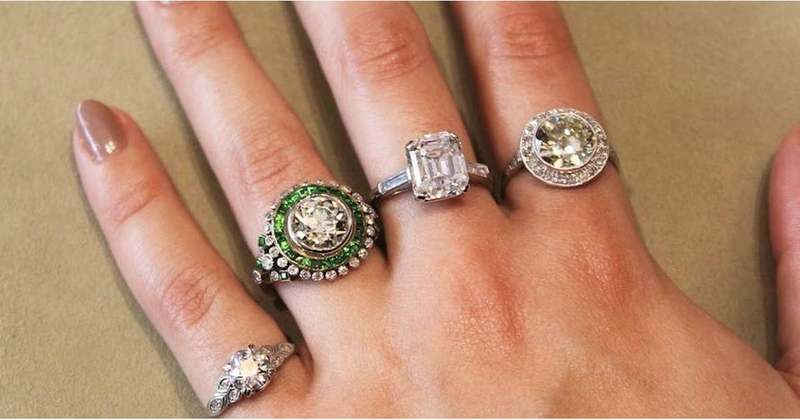 Would you wear your engagement ring after the wedding with your wedding ring? 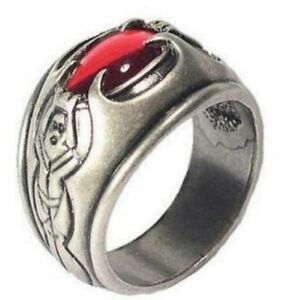 Then, the design of the rings should be co-ordinated. Depending on requirements, you can choose the same precious metal or a similar design for the ring rail. 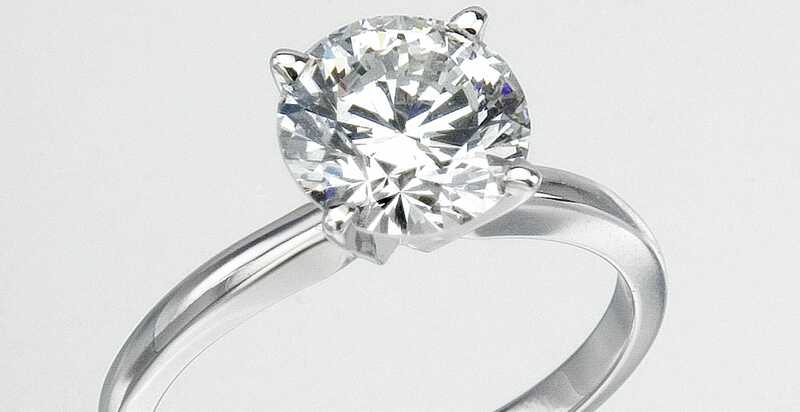 The engagement ring features an expansive version, so a small bulge can be incorporated into the ring rail of Eherings, so that both rings fit seamlessly together. 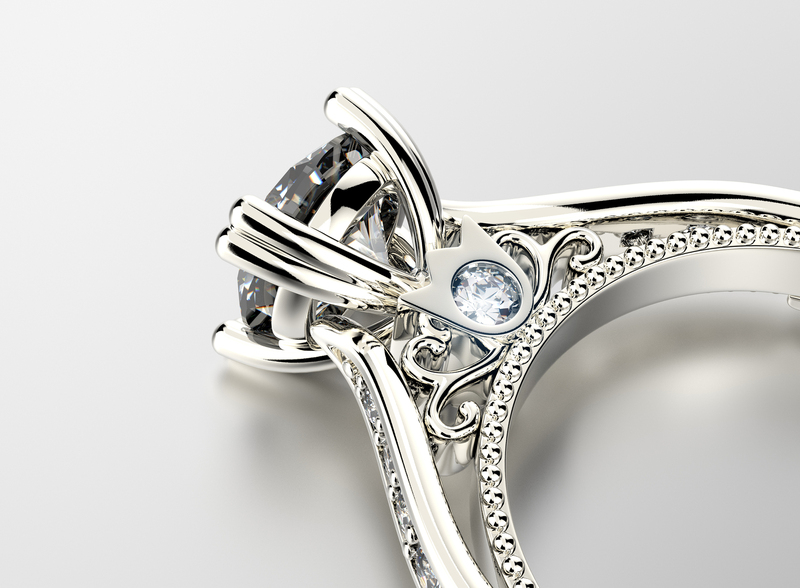 The design of the Eherings can pick up details of the engagement ring. An all round with baguette diamond occupied wedding ring is a harmonious complement to an engagement ring, which brillant is framed by two baguette diamonds. 5. How Do You Recognize a High Quality? High quality wedding rings have two embossing on the inside of the ring rail: the logo of the jeweller and the Hallmarking, which informs about the fineness of the precious metal. Extremely fine Platinum and alloys of gold with a fineness of 75% are most precious. A higher fine gold content is not recommended, because pure gold for jewelry is too soft. 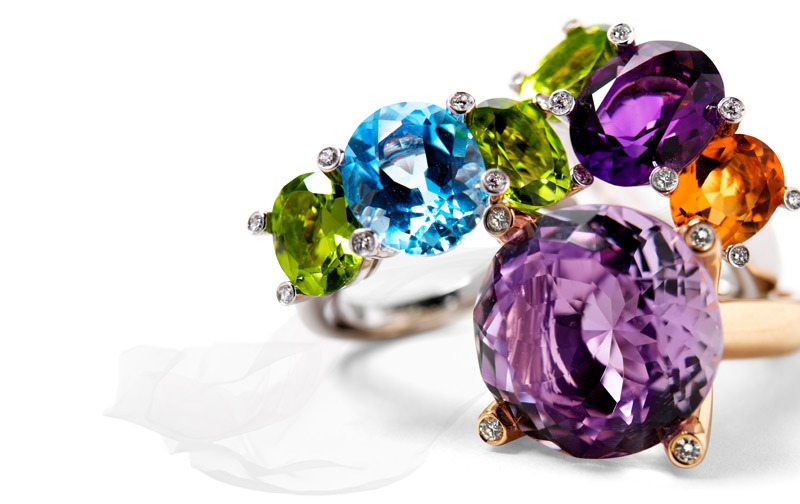 In relation to diamonds or coloured gemstones, they should seek high quality to your life to enjoy the rings. In addition to the materials of the wedding rings, the way of the production plays an important role. The award-winning goldsmiths by RenéSim make all jewellery lovingly handmade. Prior to delivery to the customer the wedding rings are reviewed again up on your quality, so that only flawless jewels leave our House. Wedding rings are very personal pieces of jewelry. Experience has shown that they provide wearer or their carrier especially years of enjoyment if they are matched to the respective performances. 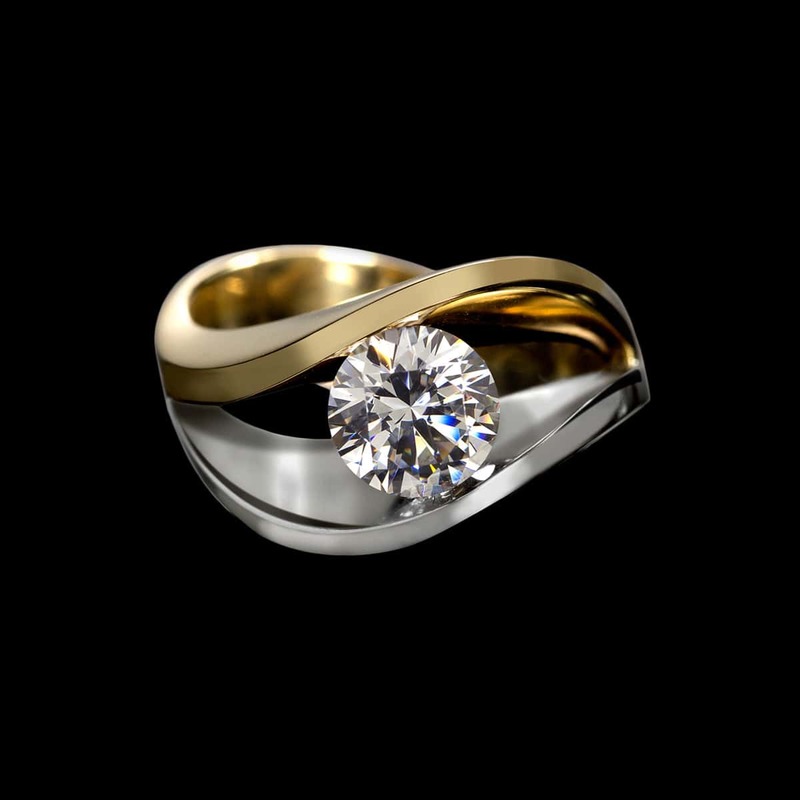 For this reason we make individual wedding rings at RENÉSIM according to the customers specifications. 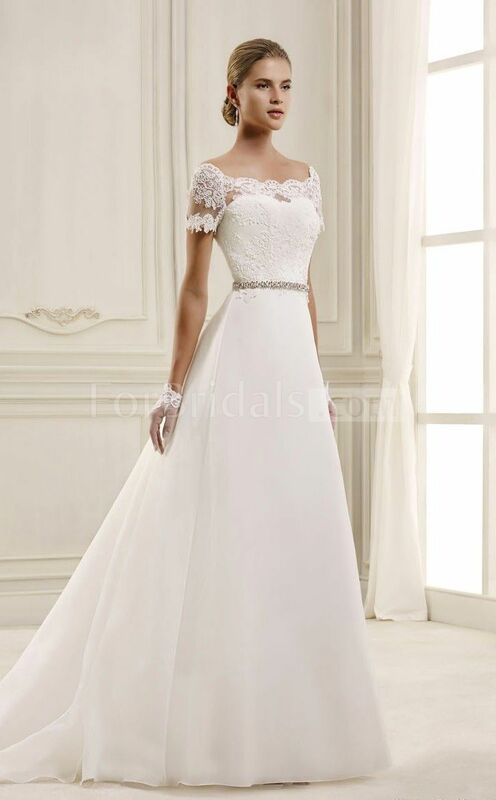 If you are interested in unique wedding of high quality, you are correct with RENÉSIM. We respond to your wishes and make the wedding of your dreams for you. You can reach us by telephone under the number +49 89 1222 893 0 or by E-Mail.